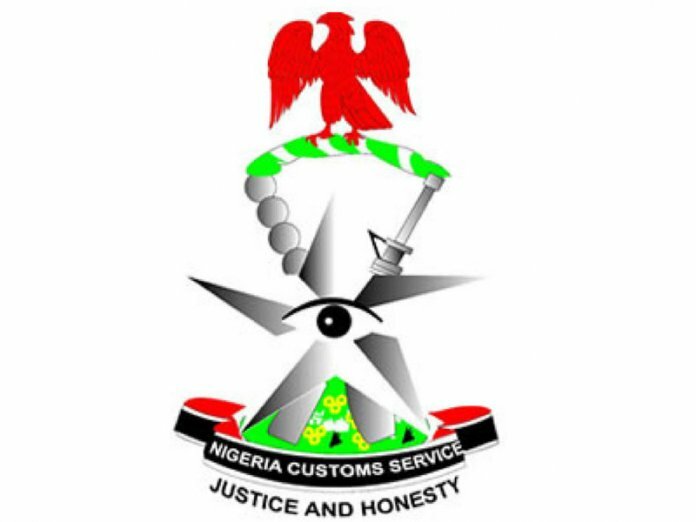 The Nigeria Customs Service (NCS), Federal Operations Unit (FOU), Zone ‘C’, Owerri, Imo State, has stepped up anti-smuggling operations in the South-south and South-east geopolitical zone with the aim of ridding the area of smugglers. The command said its operations has continued to record daily success with the seizures made in Benin axis alone from January till date totaling more than N442 million in duty paid value. Speaking during a press briefing, in Benin Edo State, the Customs Area Controller Federal Operations Unit Zone ‘C’ Owerri, Comptroller Olusemire Kayode said his unit made seizures of rice, brand new and used cars, furniture etc. 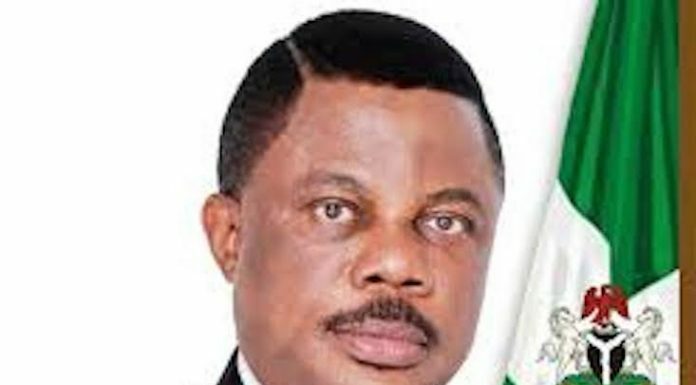 He noted that despite several appeals to smugglers to turn a new leaf, some are still bent on smuggling and sabotaging the economy of the nation. He also stated that the rising compliance level had suffered a setback going by the number of seizures recorded from January till date. He explained that cars and rice are not prohibitions, adding that their importation should be processed through the seaport and not through the land borders. “The federal government is working towards self sufficiency on rice production but some people are working against government’s initiative by smuggling rice through the land borders. From Calabar to Maidugri, Sokoto to Lagos there is arable land to cultivate and harvest rice. People want to make money quickly and sabotage the economy and frustrate government efforts. Stop wasting your money and stop wasting your time,”he advised, explaining that his officers and men are equipped to stop their nefarious activities. While displaying some of the rice concealed in a cement truck, the Comptroller explained that such actions is injurious to the health and wellbeing of consumers and called for support of the local agriculture industry as well as importation through the appropriate channels. “Look at the Rolls Royce that they tried to smuggle through the bush. I do not know what to say anything about the person who did this but whoever is opportune to import this is bourgeoisie so why would they want to sabotage the economy by not paying the appropriate duty? “There is also the Brabus G Wagon intercepted without payment of duty. We need to appeal to our conscience to move this country ahead. Brand new and used luxury vehicles that are bullet proof should come with end user certificate from the national security adviser. “If you want to buy any vehicle obtain the C number and take it to any customs formation to ascertain the payment of duty on the car. Stop complaining of ignorance when you are caught. “Whoever that is bringing in goods should be prepared to pay duty. You can see that the warehouse is littered with seizures worth billions of naira, so let us desist and save money for legitimate trade through the payment of appropriate duty. Arrests were made in all the seizures but the suspects have all been granted administrative bail,” he said. He explained that the federal government has a lot of attractive programmes for the agricultural industry and urged them to tap into the initiative and make Nigeria prosperous. While displaying a 1×40 container of furniture sets that was declared as used vehicles, he explained that false declaration is an infraction on extant laws aimed at evading the appropriate payment of duty. He commended the officers and men of the unit for their dedication and hard work adding that, “we are dedicated that even during the general election we combined election duties and our anti-smuggling activities. “The Rolls Royce and some of the vehicles were picked up on election day. You know that movement was restricted on Election Day so the smugglers thought that would be the best time to move the vehicles. 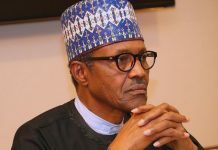 But despite the fact that we were involved in the election duties we were still carrying out our statutory duty and we were able to intercept them,” he said. Next articleExperts Highlight Factors Impeding Airport Infrastructure Devt.